This is a very small Assist-U Estate Sale, where the Owners want the items sold and where there is not enough to have a full Estate Sale. A new Service being provided by Betton Place Antiques/www.Estatesalestallahassee.com. 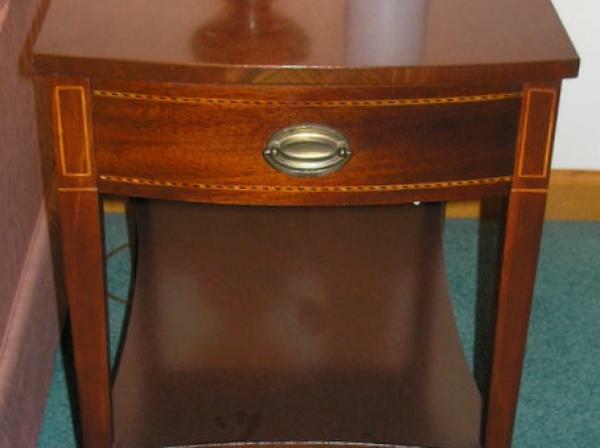 Some very nice pieces of Furniture, Pantry items, Xmas Decorations, Kitchen utensils, Linen, Costume Jewelry and more. 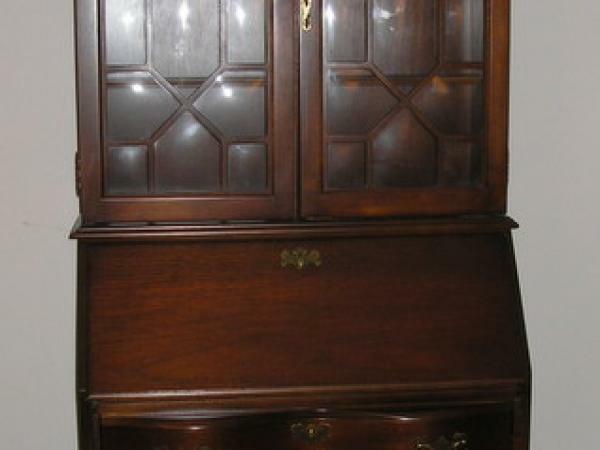 Mahogany Secretary by Jasper Company . Miscellaneous Decor pieces Fiesta ware in pink and blue, some are older pieces..